I love discovering new make-up brands that don't break the bank. When I was out shopping yesterday in Newcastle City Centre in the corner of my eye I spotted a brand new store that I had never seen before. Upon further inspection once I spied rows and rows of make-up, my curiosity got the better of me and I had to go in. To find high street make-up products in the UK you usually have two options; Boots and Superdrug, it is only the high end brands that hold there own stores so I think it's a breath of fresh air to have a high street make-up brand standing on it's own, as opposed to being amongst toiletries and toothbrushes. I remember seeing the brand KIKO briefly when I was shopping in Venice last year so I chose to seize the moment and grab a few pieces to have a play with. What struck me first was that for how affordable the products are, the packaging for some was absolutely on point. 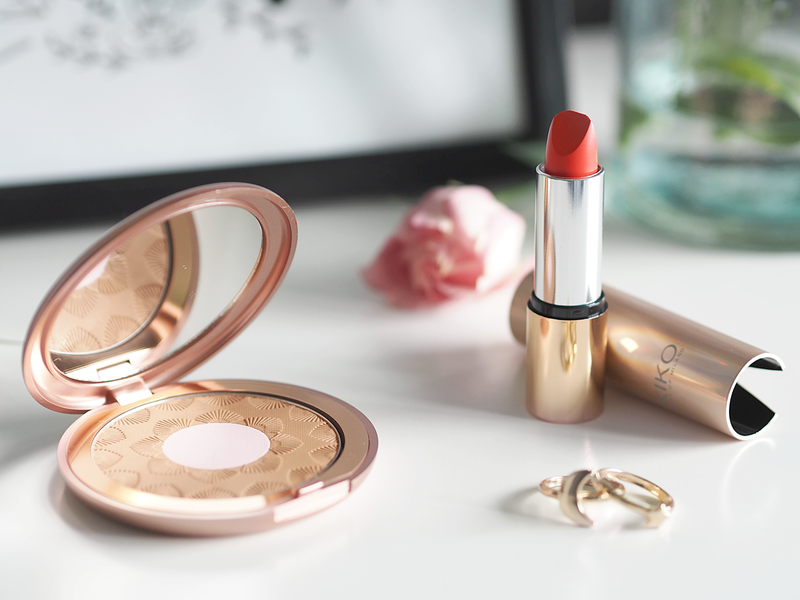 £5.90 for a lipstick that comes in a rose gold cylinder? I'll take it. And the same goes for the bronzer also. I would say KIKO is like the birth child of Sleek and Tarte; the price range and similar quality of Sleek but the design and style of Tarte. As I only visited the store yesterday I haven't had time to try any of the products out properly but on first impression I think it will positive. The most expensive product was still less than £20, so I completely understand why the store was absolutely heaving yesterday. People love a bargain. 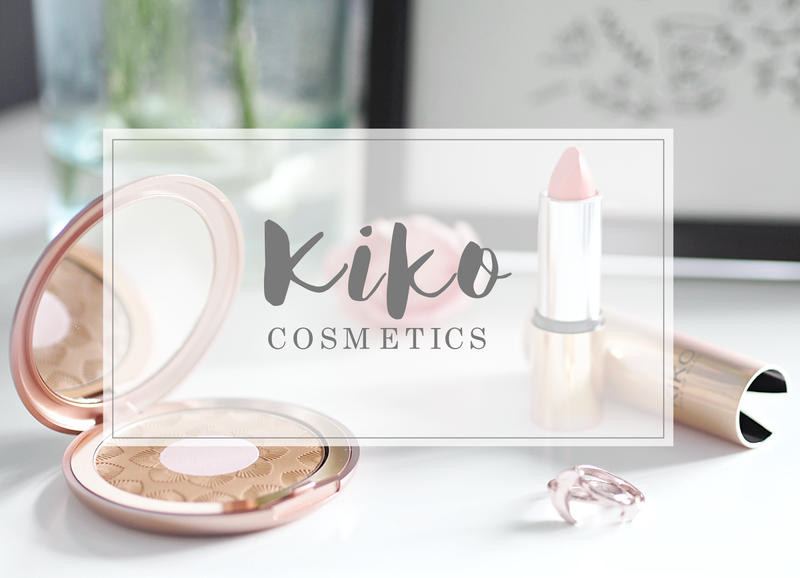 Have you tried KIKO before, if so what are your thoughts, or would you recommend any products in particular? Let me know. Wow stunning packaging! I need to try some. I'm so loving their new collection super gorgeous packaging ! I have a highlighter that looks incredible ! Beautiful bronzer and those photos look amazing, can't wait for the kiko shop to open in the trafford centre so I can have a snoop! I haven't tried anything from Kiko yet but the bronzer looks beautiful ! Might have to place an order soon ! I have a couple of pieces from kiko, I really need to get to a store to buy a few more bit as I was so impressed with the quality! I had a chance to pop into KIKO when I was in the UK earlier this summer. Wish I had picked something up since everyone keeps raving about it! Oh my, these are so pretty! If only Australia had them, why Austalia why? I love that lippy but I'm kind of a sucker for that compact! I dig pretty compacts. I always stock up on KIKO in France so I'm super excited about the store in Newcastle!! 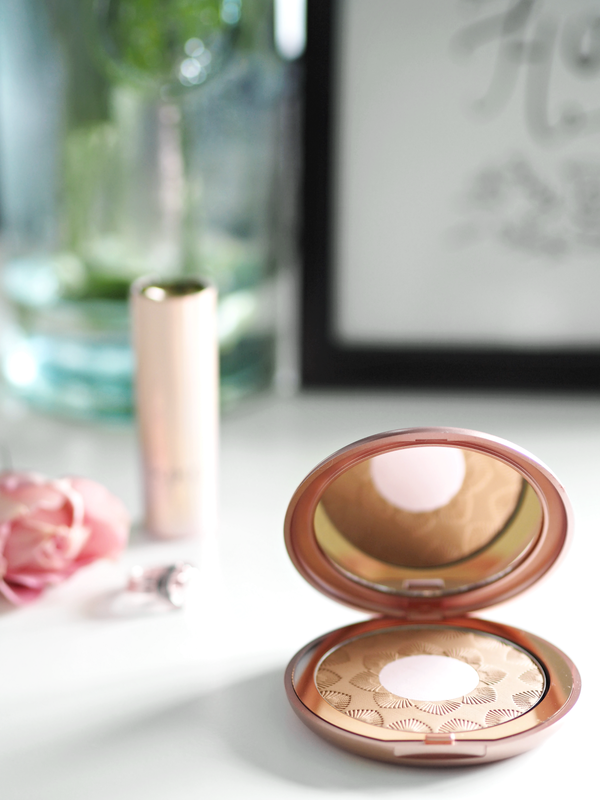 I cannot recommend them enough, my ultimate products are the highlighters and bronzers. Also the eye shadows are amazing and so cheap! I've never tried their products, but I heatd so many good reviews. That bronzer!! It's absurdly beautiful !